Having no knowledge about the freight field and have never been involved in any shipping before? 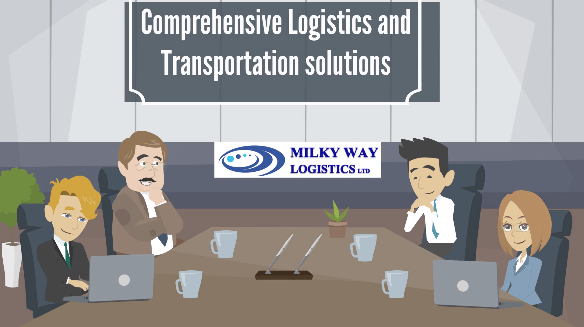 You are now on the right place at right time as at Milky Way Logistics, our expert freight professionals are ready to help you for the entire process of your shipment. Door to door as it is self-explanatory; is the process of receiving the shipment from a shipper’s point by a freight forwarder up until delivering it to the final destination as specified by the shipper. You as shipper do not need to have any knowledge of shipping or transportation rules as everything will be taken care on your behalf. Milky Way Logistics is pleased to offer you quality freight service for your goods to be shipped to Saudi Arabia from UK. First things first, you need to know the quantity you need to ship. Upon finalising the quantity and the load, you might contact Milky Way Logistics to provide information about your shipment. For our experts, it doesn’t really matter if it is a moving house from UK to Saudi Arabia or it is commercial shipment of chemicals, spare parts, technology devices, constructions materials, electricals, etc. Milky Way Logistics offers the whole process of door to door solution which is including the collection from shipper’s point and handling in transit through to delivery at destination. Any value-added services could be arranged upon request. Upon on receiving the goods from Shippers which is collection from the shipper’s specified address door; the packaging will be reviewed and examined and either accepted for the specified mode of transport requirements or suggestions of repackaging would be given. After package approval, the formalities and documentation for your shipment will be arranged for and entry for custom would be processed. For custom’s entry the value of the shipment would be required. There are also different clearance rules for different destinations that are taken care when dealing with your shipment. 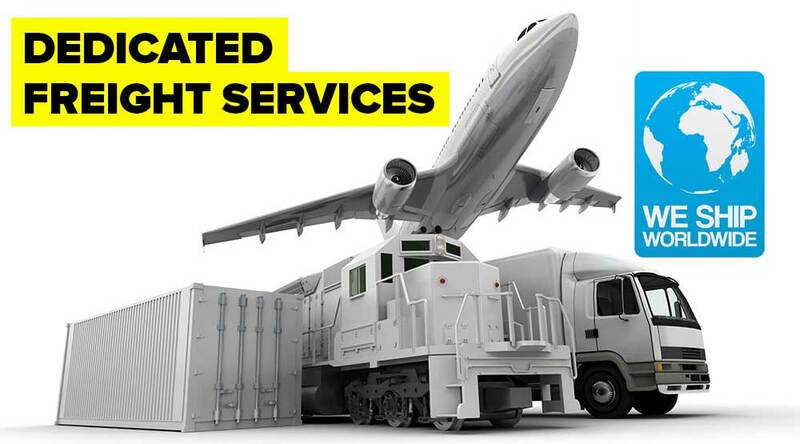 Based on the size of your shipment and nature of the goods and way of its packaging, the transport mode would be chosen, and the flight or ship space would be booked for depending on the air freight or sea freight service. Upon loading the goods on to the specified ship or flight, shipping document which is including the air way bill or the bill of lading will be issued for the shipment which is the document for clearing your goods at the destination. The shipping documents are shipped along with the shipment and depending on the agreed service an agent at the destination port will take care of the clearance and delivery. Door to door shipping from UK to Saudi Arabia which is considered as an International shipping could include complicated rules and regulations on export, import, custom and shipping and for this reason it would require an expert agent like Milky Way Logistics to take care of the shipment to deliver it at your destination.